​ As a child, Bryan experienced some unusual events that drove his curiosity that would later propel him into becoming a UFO, Cryptid and Paranormal Researcher and Investigator. Since 1977 he has used his spare time to explore those areas of interest, traveling the world in pursuit of the Truth, His experiences in the paranormal realm cover the gambit of the goblin universe, from encounters with sasquatch and spirits to several UFO experiences, each has been the driving force in his quest for more knowledge and ultimately Answers. He is an active member of IRVA (International Remote Viewers Association) and has a 98% accuracy rate. Bryan’s ability’s have caught the attention of several paranormal organizations. He was the first draft pick for “essential members of the team” and joined the Bronxville Paranormal Society BPS at inception as the Chief Information and Technology officer. He has brought an entirely fresh perspective and process to the paranormal field and investigations culminating in Revolutionary results. Bryan is cohost with Ronald Murphy on the Award Winning, “Inside The Goblin Universe” podcast. He also hosts "NoBoBuMe - exploring deep Inside The Goblin Universe”. All are on iTunes, Google Play, Podbean and more. He was the creator, producer and CoHost of The critically acclaimed “Beyond The Realm” Radio Show. He is a published author, Musician and Artist. Bryan left a career in Wall Street to start a “Think Tank” and pursue Business Development on a global scale. 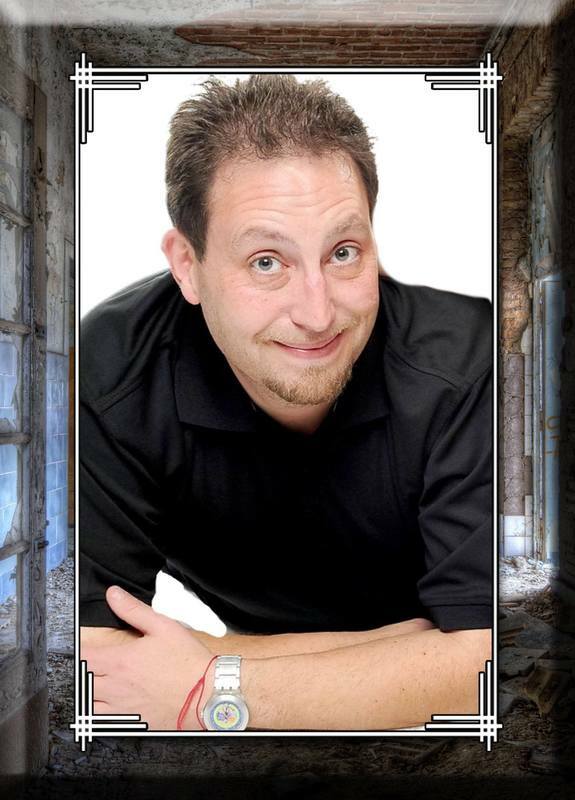 Bryan is currently a member of IRVA; the Founder and Director of NYSUFOP – New York State UFO Project; the Director of the North American Dogman Project – New York State Chapter; the North American and Canada Correspondent for Outer Limits Magazine and is working on a series of new books based on his paranormal investigations.